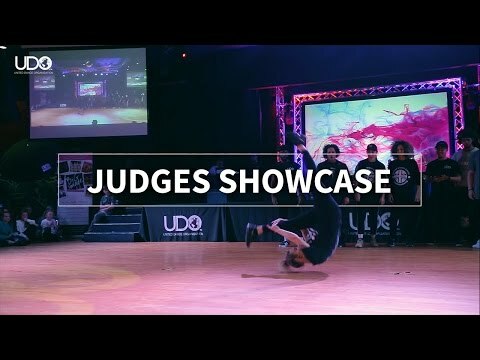 At our events we get exclusive content on film, showcasing the talent, drive, and passion that all our dancers bring to our competitions. 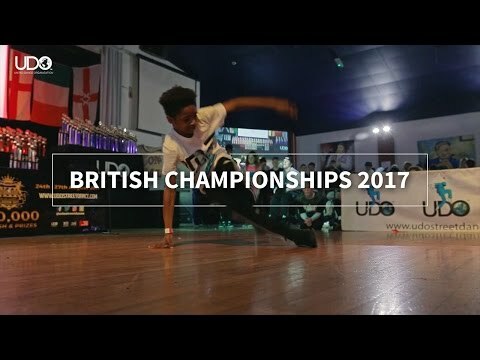 Check out our videos from past Regional, British, European, and World competitions. 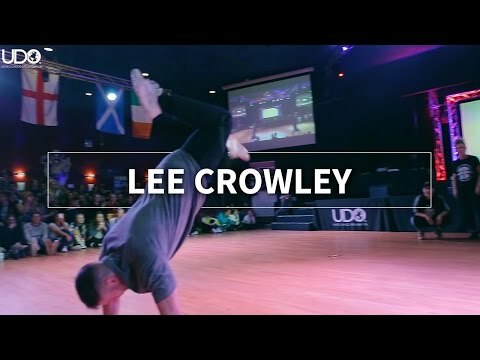 Could you be featuring in our next one? 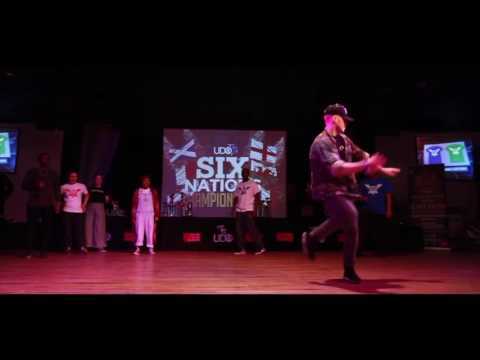 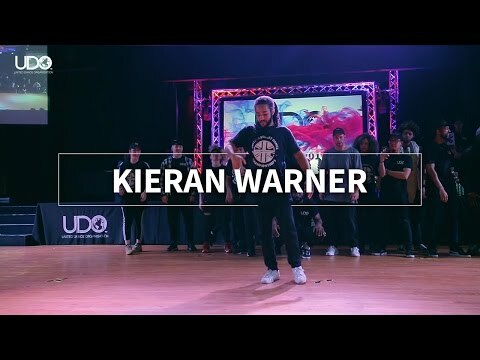 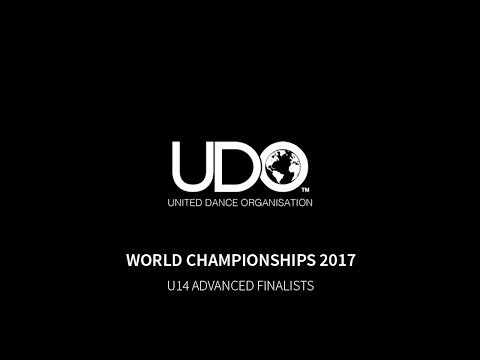 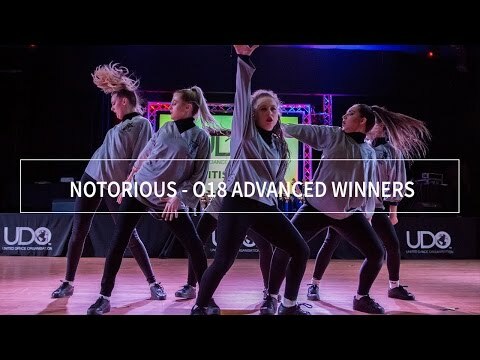 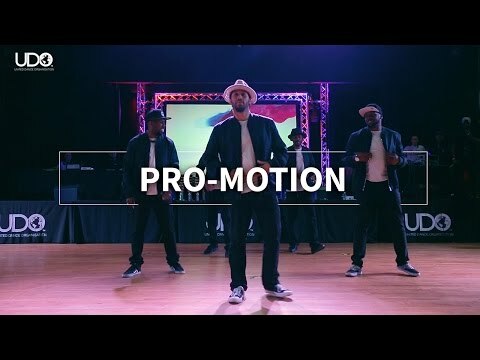 To be kept up to date with the latest UDO videos, make sure you head to our YouTube page and subscribe to the channel!